Sometimes you want to keep it simple. Celebrate your love with elegance and ease with an elopement at The Madrones or The Brambles. Whether it’s just the two of you or a small group of up to 18 guests, our properties offer a selection of locations for your intimate ceremony and the following celebration. 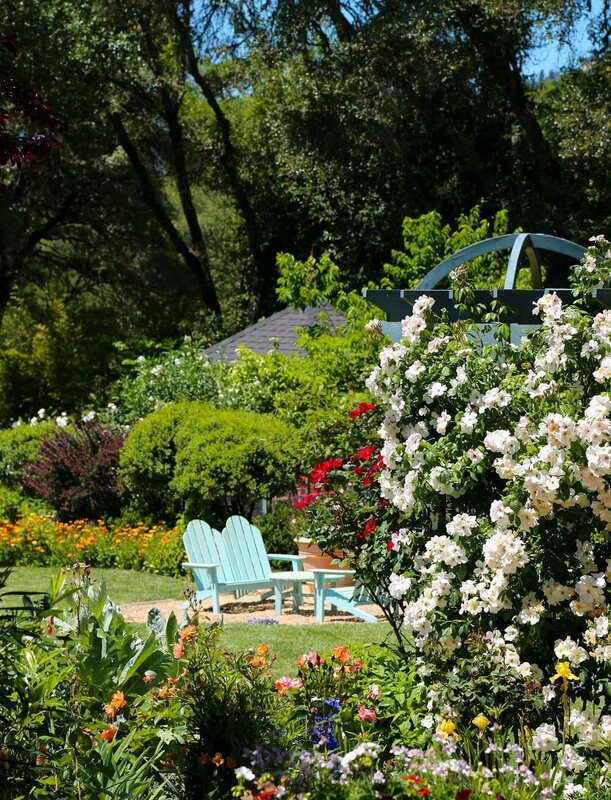 The Anderson Valley—known for its world-class wines, beautiful landscapes, and relaxed atmosphere—is the perfect place to step out of time and savor every moment of the first step in your new chapter together. Take a look at our venues then contact us with the form below.